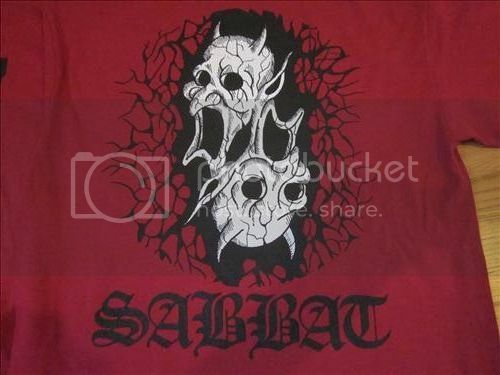 The third Sabbat 7″ cover perfectly reproduced on cardinal red Gildan brand TS. The back design is taken from the original center label art. 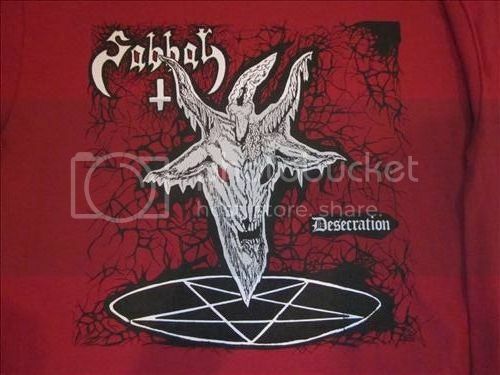 Plastisol/discharge ink hybrid printing to minimize the plastic feel of plastisol ink. 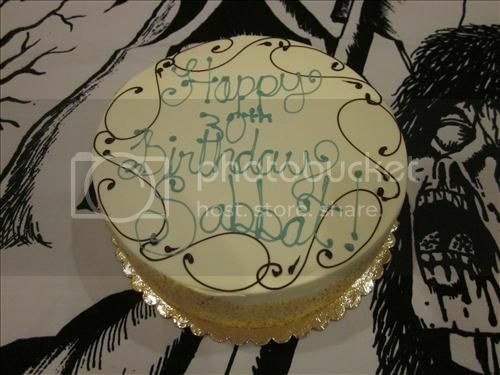 It is now the 30th Sabbatical year! 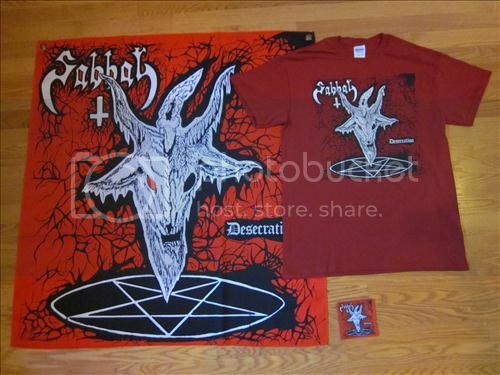 NWN is celebrating this special year by unleashing a new series of high quality Sabbat merchandise. 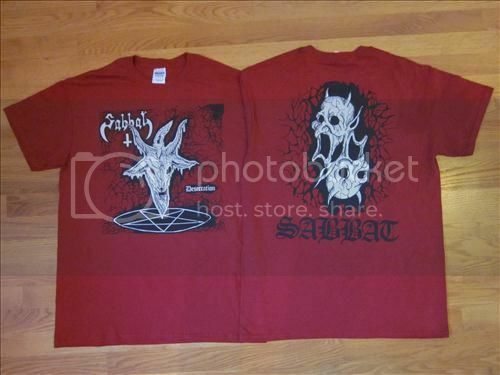 All Elizaveatian designs will be printed on Gildan brand TS and availabel in sizes S to XXL. 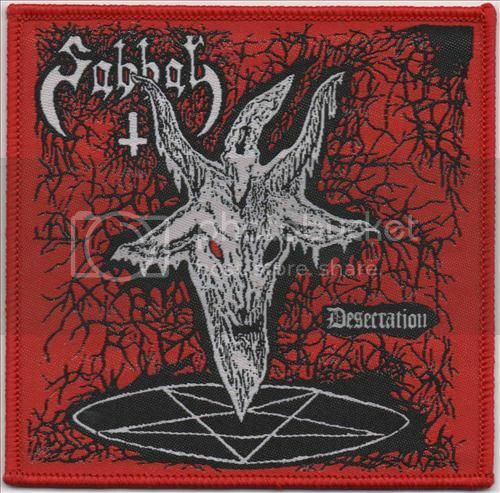 Distributed in Europe by Iron Bonehead, and in Japan by Record Boy. Save $6 by buying all three together! 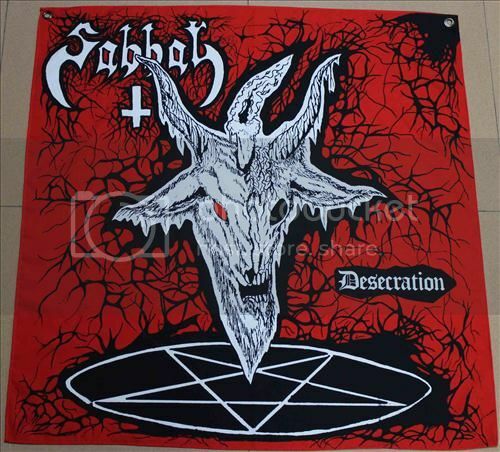 Resuscitator / Sacriphyx Split LP Out Now!